Warning! This tour is only for the brave! 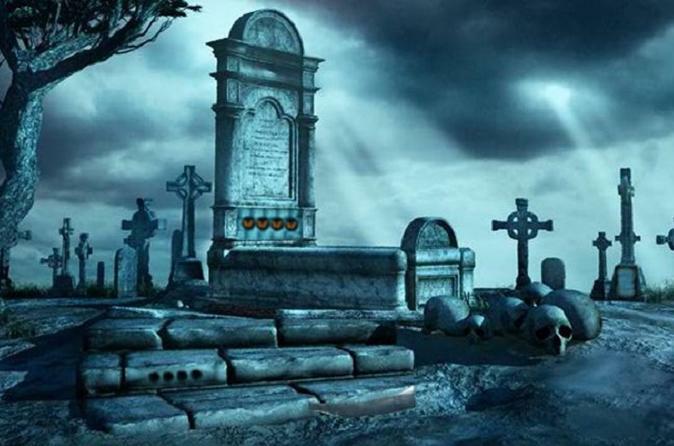 NOLA Ghost Riders provides the original and finest night-time cemetery tour. This experience gives guests the opportunity to learn about our unique above ground burial procedures and storied past by venturing into actual graveyards after dark. Many have left this experience feeling haunted, or even captured photographs which can only be described as paranormal, so bring your camera!